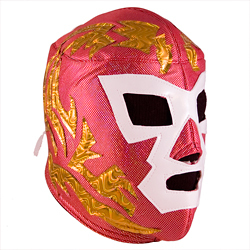 Dr. Wagner Jr. Wrestling Mask - Galeno del Mal. Dr. Wagner Jr. belongs to one of the greatest generations of Mexican wrestlers. His robust style, powerful and wild have characterized throughout his career by giving him a great reputation. 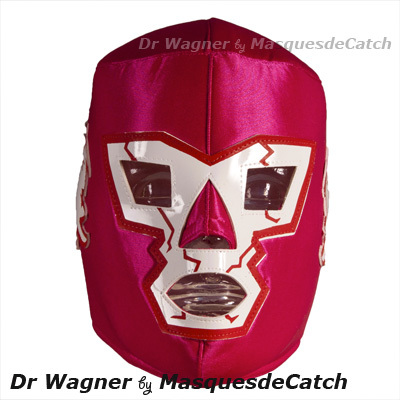 Dr. Wagner is one of the greatest representative of Mexican wrestling and lucha libre all around the world and especially in japan where he is considered as a true idol. This article is not suitable for a professional use.